To see how marketing and communications leaders are adapting, Egon Zehnder held roundtable dinners with dozens of CMOs and CCOs in New York, San Francisco, Dallas and Minneapolis. From those discussions came these key takeaways. Embrace your role as a champion for change. Communication crises put the spotlight on the CMO and the CCO, but what comes out of the war room is only a small part of the day-to-day job of hardwiring mutual support between the brand and the organization. 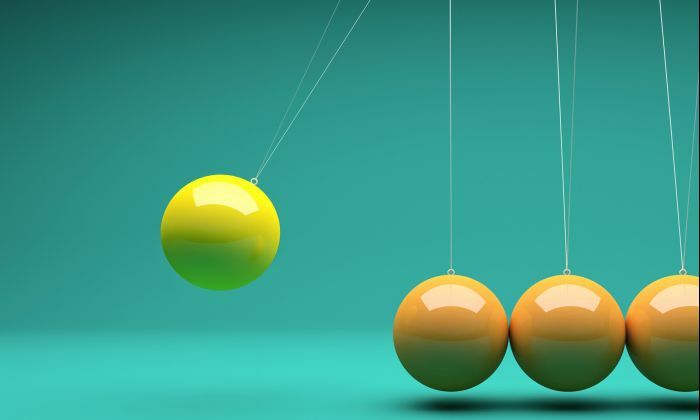 CMOs and CCOs need to see their roles as helping to foster a broader organizational transformation, working with the CEO to ensure that the company keeps its promises to the public and partnering with the CHRO so that hiring, assessment and promotion criteria are in line with the organization’s values. Getting other C-suite leaders to consider their domains in terms of the brand may require long-term diplomacy and education. Know your line in the sand. Consumers judge brands on their authenticity, and an organization’s authenticity starts with knowing its values. But those values need to be human rather than the result of focus groups or committees. Several of the dinner participants emphasized the importance of organizations being consistent in their values—even if it means taking the occasional hit to profitability. To avoid having to bear that cost, marketing and communications leaders need to keep values front and center. Brands certain of their values stand above their peers in the market and are regarded by top talent as employers of choice. Airbnb, Chick-fil-A and Warby Parker were among the pacesetters mentioned by our attendees. Diversity and inclusion take on a new urgency. With every piece of communication reaching a global and reactive audience, the opportunities for messages to backfire grow exponentially. Diversity of both perspective and cultural background on the marketing and communications team—and an environment that encourages open debate and truth telling—are the only real hedges against this risk. Similarly, CMOs and CCOs need to make sure they stay out of their own echo chambers and expose themselves to new viewpoints and ideas. “Superbrands” are (somewhat) above the fray. There are a handful of companies that have achieved such massive reach—Apple, Facebook, Google and Amazon, for example—that they seem to retain ownership of their brand even in today’s consumer-centric environment. Any missteps they make are likely to be offset by the convenience they offer, giving them the upper hand in managing any blowback that occurs. Like “first mover advantage” in an earlier time, building a brand around a life solution has become the Holy Grail of business models. But these giants are not completely infallible, as brands such as Uber are learning. The court of public opinion is harsh, quick—and often forgiving. 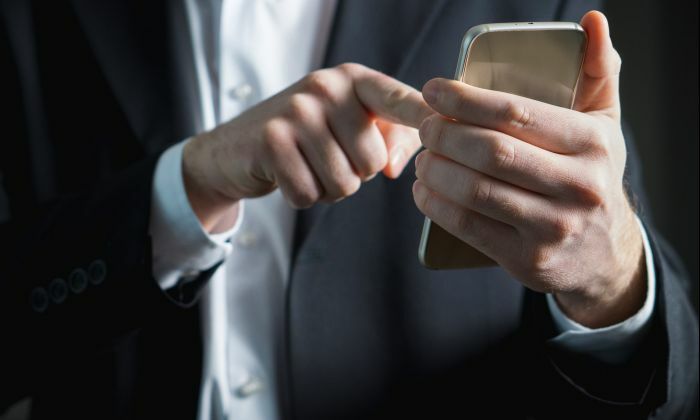 The global reach of social media means that your brand is being monitored at all times and that anything of interest will be magnified and judged immediately. But as harsh as that judgment can be, consumers have shown time and again that they respond accordingly when those in charge take responsibility for problems and ownership of solutions. For marketing and communications chiefs who stay close to their authenticity and humanity, no matter how bad things get, there will always be another day. 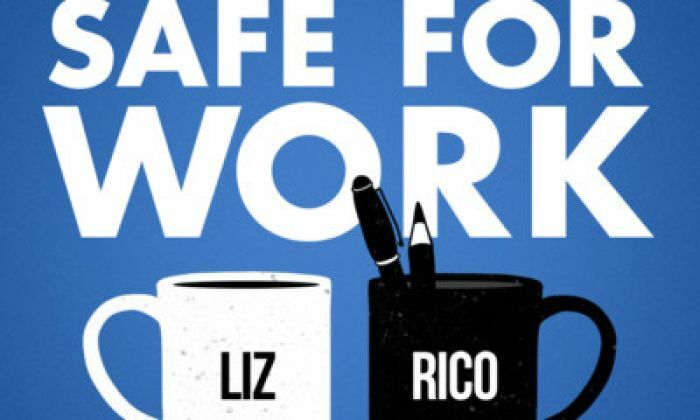 Sarah Van Dyck joins the Safe for Work podcast to discuss how to ask for what you really want out of a job. Once heralded as the seat held by the best storyteller in the company, corporate communications is no longer about amplifying what an organisation wants to say. Social media and vanishing boundaries have exploded the old model. Instead, communications today has a very different focus: to manage the dynamic, two-way conversation between an organisation and its stakeholders.